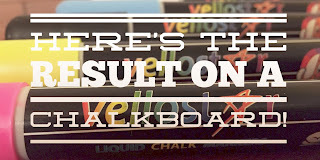 This week, we were pleased to review the Vellostar Liquid Chalk Markers! These markers were perfect for our family, because we always highlight our daily reminders on our weekly calendar, create art projects, and brainstorm marketing projects for our business. 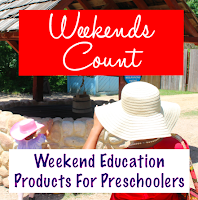 As a evening and weekend homeschool family, we are always looking for great ways to remember the important things that we need to do on a day-to-day basis. 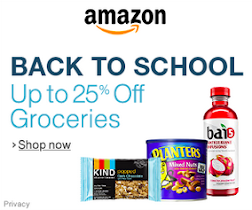 These makers are great for glass, plastic, ceramics, chalkboards, whiteboards, displays, windshields, LED boards, and other hard porous surfaces! 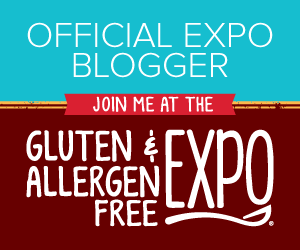 Here are 10 Educational Ways to Use Vellostar Liquid Markers in Homeschool Activities! Have a great week and plan for the weekend! 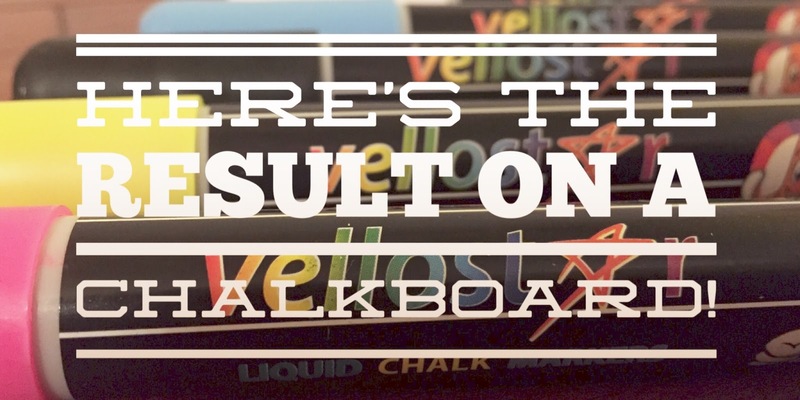 Please let us know if you have any questions OR if you have additional ideas for the Vellostar Liquid Chalk Markers!